Simon Murray scored a goal in each half as Dundee United rescued a point from a topsy-turvy 3-3 Championship draw against Queen of the South at Tannadice. 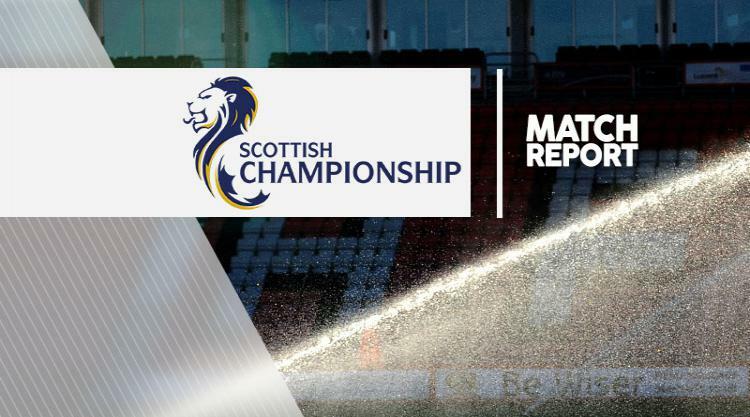 The hosts were quick out of the blocks and went ahead in the fourth minute as Murray picked up Scott Fraser's through ball and outsmarted Doonhamers defender Andrew Dowie to fire high into the net. Stephen Dobbie tapped home a close-range equaliser just before the half-hour mark as he got on the end of Jordan Marshall's free-kick to level matters. Dobbie then became provider eight minutes after the break as he played in Celtic loanee midfielder Joseph Thomson, who slotted into the bottom corner to hand the away side the lead with his first goal for the club. Dom Thomas put Gary Naysmith's side further in front midway through the second half as his powerful 20-yard effort from found the top corner. But United hit back as Scott Fraser's close-range effort reduced the deficit with 12 minutes remaining, before Murray completed his brace at the death to clinch a point.